Only a few days are left until Easter, and I’m so excited to share this fun recipe with you! 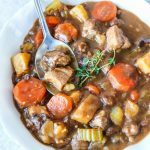 This month, Iceland Foods challenged me to get creative and create a fun recipe that is not what you think it is. And this is what I made…! Yes that is a cake, but it’s a bit unusual because it’s savoury! Yes a savoury cake! 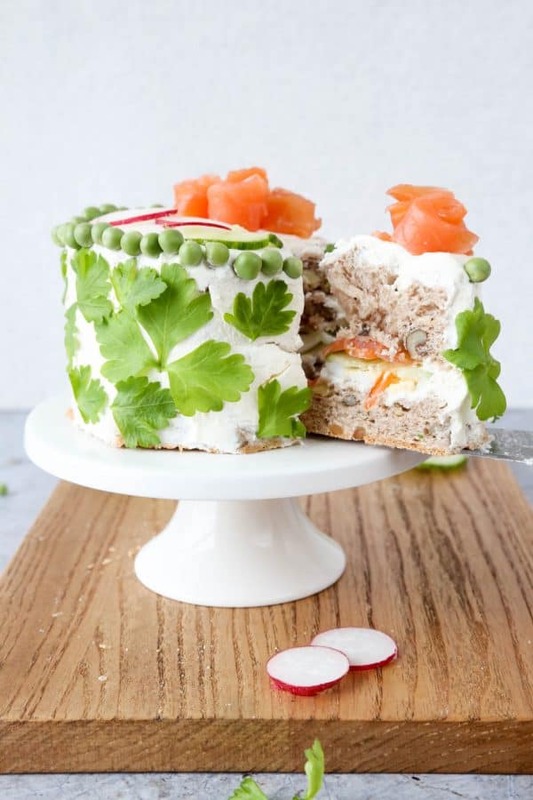 It’s a sandwich cake, made with bread, smoked salmon, carrots, peas, cucumbers, radishes, and frosted with cream cheese frosting. Pretty creative huh? I can’t take the credit for the idea, because the first time I’ve had a sandwich cake was in 2010 when I went to Uni in Sweden. In Swedish it’s called Smörgåstårta (Sandwich cake), it’s also popular in Estonia, Finland and Iceland . 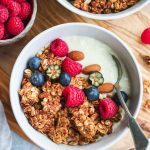 But I’ve created my own version which I’m sharing with you today! It’s a massive sandwich that is served cold, sliced just like a dessert cake, and eaten like a regular sandwich. The garnishes on top usually reflect what’s inside the cake, but not necessarily. 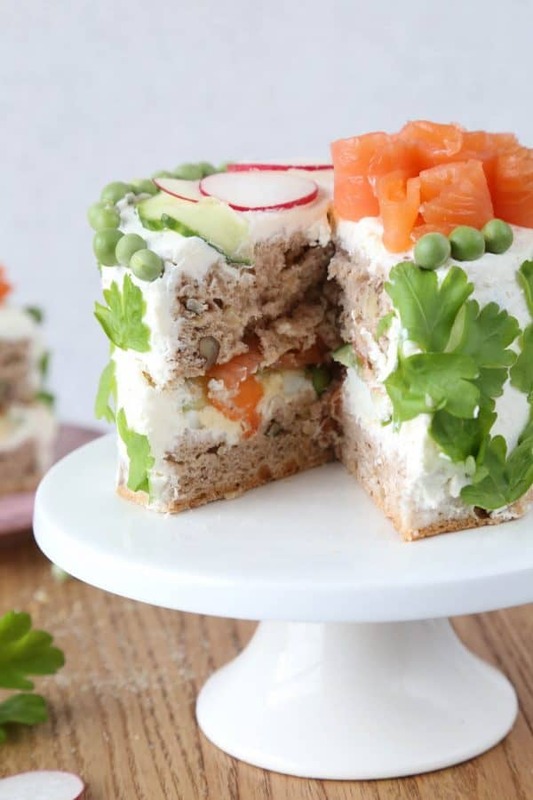 The fillings vary, but it could be smoked salmon, cold cuts, olives, eggs, carrots, peas, cucumbers, liver pate, grapes, cheese, but by all means fill your sandwich cake with whatever you like! And the frosting is usually either cream cheese or egg mayo. 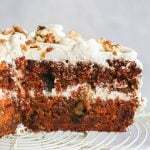 To make this sandwich cake I’ve used some of Iceland Foods convenient frozen ingredients. I’ve used frozen baby carrots, and frozen Garden peas. Iceland Foods sell a wonderful range of high quality frozen foods. They have everything from meat, poultry, fish, to fruit, vegetables, ready-made meals, desserts and what not! I always like to stock up my freezer with different kinds of frozen foods, the reason why I like frozen foods is that they’re frozen right away when the foods are still very fresh so they don’t lose nutritional value. It’s also very convenient to have many cooking ingredients frozen and ready to cook within the freezer. 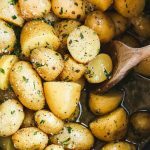 And not to mention the food waste, when you buy frozen foods you will notice that nothing goes to waste as you can always take from the freezer the amount that you need and return the rest to the freezer. To find out more about the frozen foods in Iceland Foods, follow #PowerOfFrozen on social media! 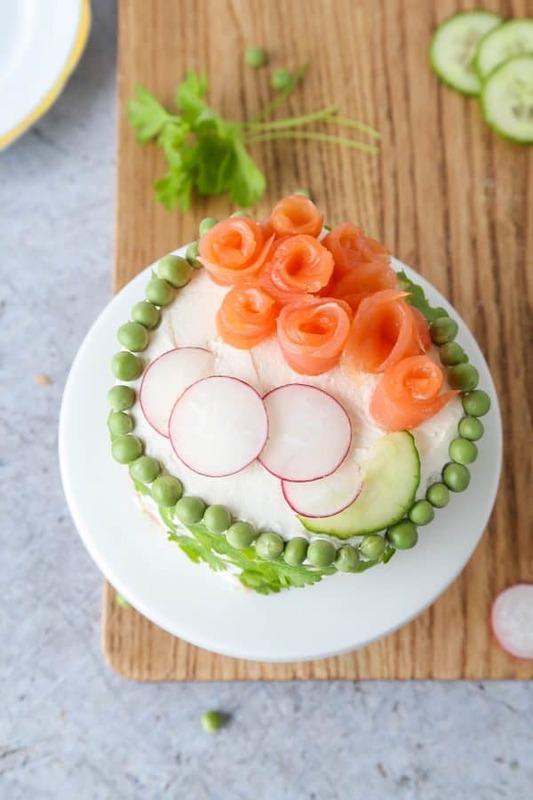 My favourite part is decorating the sandwich cake, when I use smoked salmon I like making salmon roses by slicing the smoked salmon into thin strips and rolling them into the shape of a rose. I also add a lot of greens to decorate the sandwich cake. 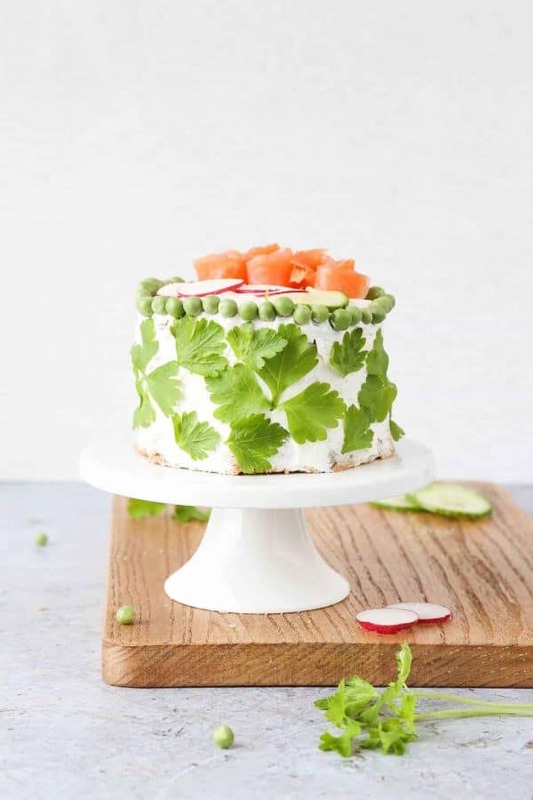 I decorated this cake with peas and parsley leaves, but decorating with asparagus is also a great idea. Or you can even very thinly slice cucumbers and decorate the sides of the cake with them. H0w are you celebrating Easter this year? My sister is coming to visit me, she is arriving today in the evening so I’m saving this cake to enjoy with her when she’s here. I’m pretty sure that she’s going to love it, I know that many of the ingredients that I’ve used to create this are her favourite! I’m so excited for the long Easter weekend though, as it means spending time with family, lots of good food and hopefully some sunshine! Make sure to pop into your nearest Iceland Foods store, to check out their fab frozen foods range. Or you can order online and get the food delivered to your doorstep. 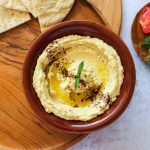 Ordering online is made very easy, and you can be guaranteed to receive tasty high-quality foods that are excellent for when you want to host a hassle-free occasion and not be stuck in the kitchen all evening! Cut the edges of the loaf to make it as round as possible, then slice it in the middle to make 2 layers (or 3 if you like). 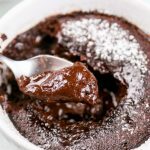 To make the frosting, beat all ingredients together using a hand mixer. If you're not happy with the consistency of the frosting and it's difficult to spread, add 2 tbsp of sour cream. Thinly slice smoked salmon, cucumber, egg, radishes and carrots. To assemble the sandwich cake, lightly spread the cream cheese frosting on the first layer of bread. Then add smoked salmon, followed by cucumber, sliced egg, radishes, carrots and peas. Cover with the second layer, and spread a layer of cream cheese frosting on top. Frosting this sandwich cake same way as you frost a dessert cake by covering the sides of the cake. Finally, decorate cake with salmon roses, and the rest of the ingredients. 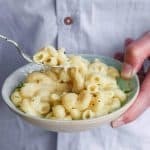 Serve immediately or store in the fridge covered for up to 24 hours. this is genius and it sounds delicious. What a great party idea, i love your ost. What a fun idea! A sandwich cake full of smoked salmon and cream cheese would be popular in our house. And using the Iceland frozen veggies certainly makes it easy to put together. Iceland’s frozen foods are amazing! I like to stock up on their frozen veg, fruit, meats, desserts and what not. I just need to buy a bigger freezer now. Gorgeous looking “cake”, my daughter wants us to make one. Do you thaw the peas and carrots first or do they thaw on the cake? Thank you Camilla. I thaw everything beforehand. I hope that you enjoy! 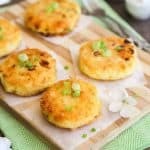 I agree, savoury cakes are great for parties. In my family, we always either have a savoury cake (Russian salad) on the table, or a savoury sandwich cake (this one). 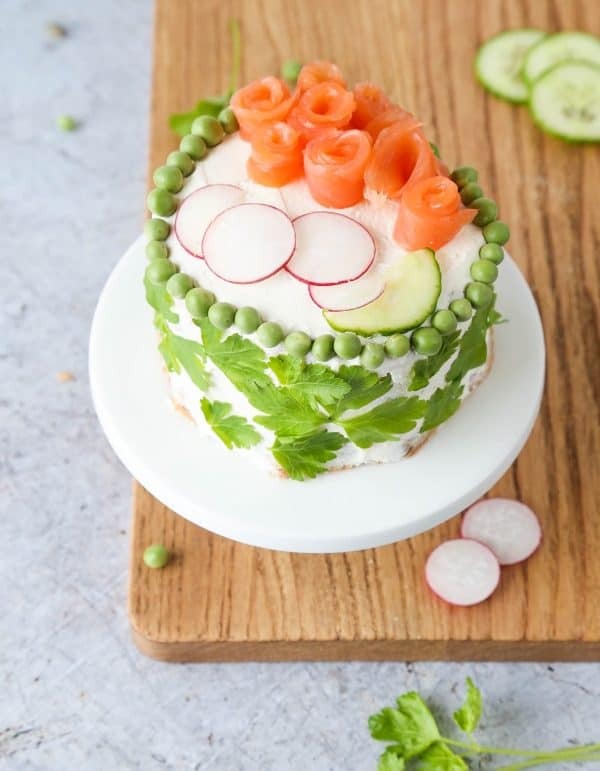 That is such a pretty cake Dee, I love the idea behind a savoury cake! Woah – this would go down a treat in my house – especially with my OH. Seriously fab idea. I’ve got a much more savoury tooth than sweet so this couldn’t BE more up my street! Happy Easter. Same is here! I prefer savoury foods to sweets, and this sandwich cake is tasty, easy and quick to make! Wow! This is such an amazing idea! The sandwich cake is sooo pretty and a million times better than a plain old sandwich for a picnic or afternoon party. Love it! Thanks Katherine. 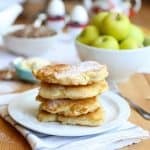 Sandwich cakes are also fun to make as you can get creative and make different versions with different ingredients.